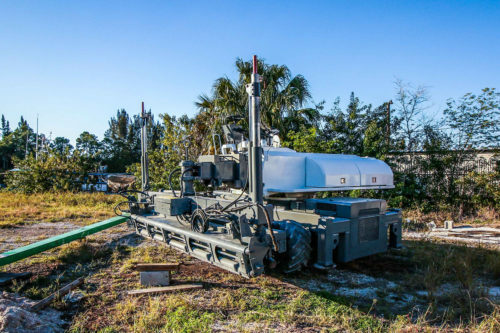 This S22-E Somero Laser Screed represents the latest and greatest in laser leveling. 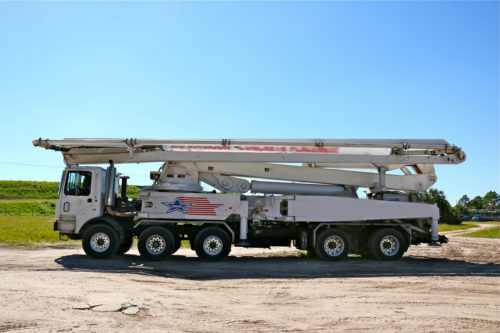 Owner/Operator cared for, this machine has performed on many projects without issue. Comes with a service contract, and training. 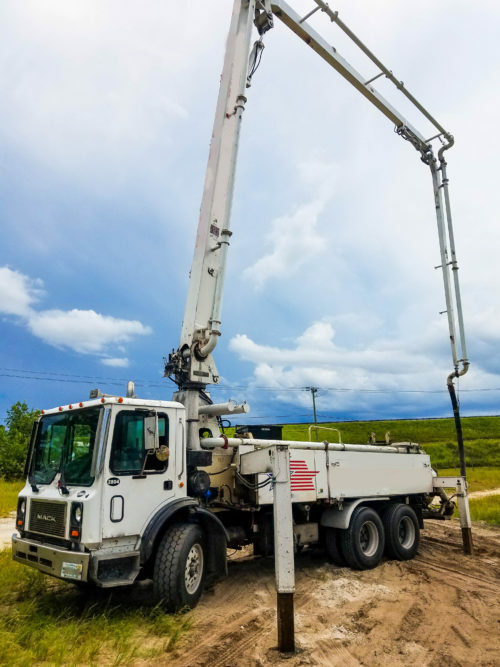 S22-E configured with the following additional features 12' Head Silver Kit Deautz Extra Storage Bin Floor Levelness System Sale includes F750 Ford - with Big Tex Trailer This set up is good-to-go and can pull onto your job site the same day you buy it. Great 55M Schwing, Operational and Pumping Daily Come watch this machine pump! 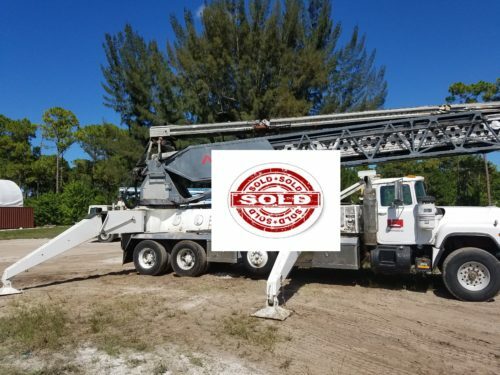 Company seeking to sell so they can purchase newer 58M. 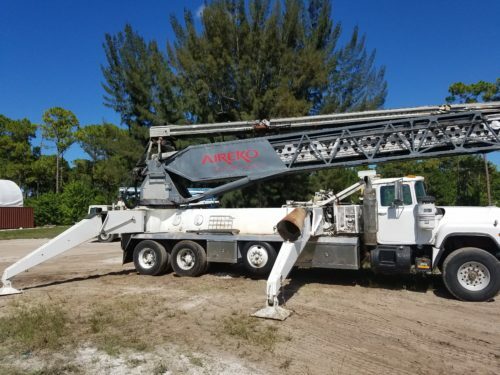 Great Used 28M Schwing, Pumps Daily Up to date Boom Inspection / DOT Annual Inspection Received regular maintenance, records available upon request. Buy it today! Pump with it tomorrow! 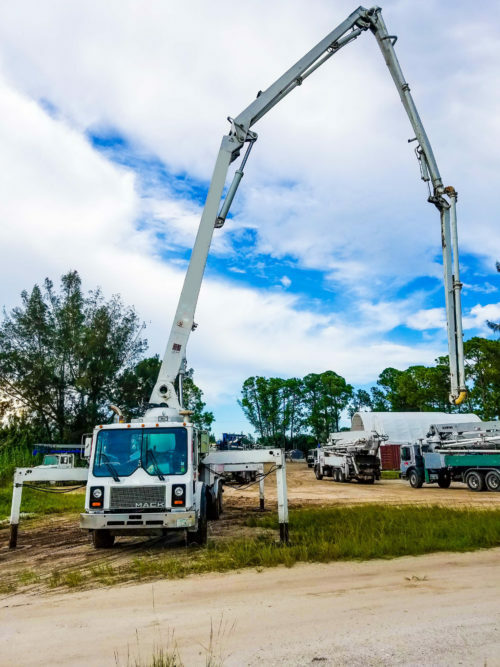 Great 32 Meter Schwing Concrete Pump! Up to date boom inspection and DOT annual inspection. Operates daily, run it before you buy it! Asking price reflective of its condition, maintenance records available upon request. Buy today, pump with it tomorrow. 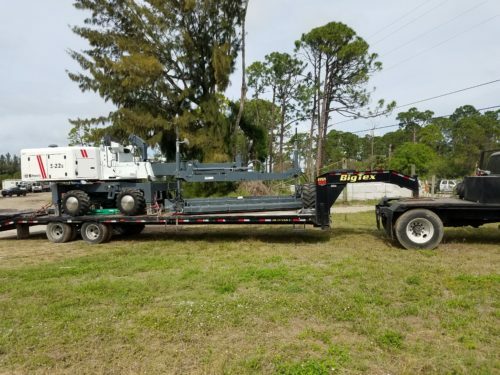 1991 TB 105 in Perfect Working Condition. Reduced Price! $65,000 Most major parts recently replaced!